How to Download Digital Vimeo Videos with Vimeo OTT? To download videos on VHX, you are first required to sign in. Once you're signed in into your account, you will need to select which video you would like to download. Underneath each video, you will find a DOWNLOAD button, which becomes a drop down menu and lists all of the different file size options available for download. All of our videos are available in .mp4 format. 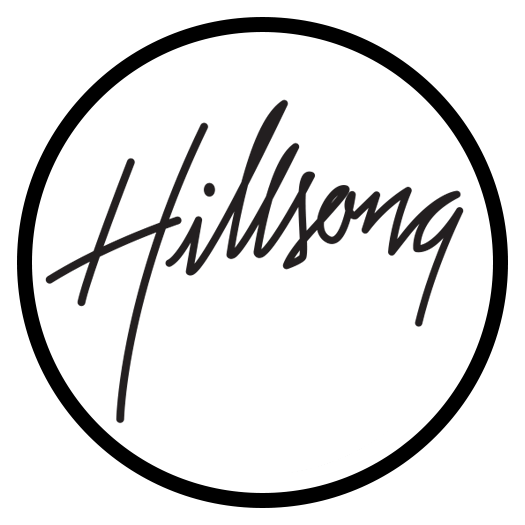 How to Download VHX Videos from Hillsong Music Resources on Vimeo.